Has your AC systems seen better days and you are in need of air conditioning repair in Frankfort? 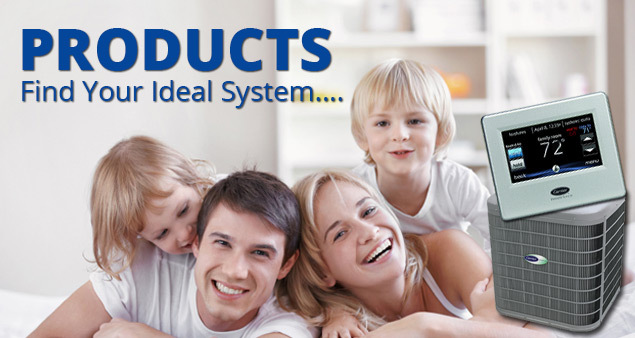 We are the cooling and heating team for you! We are a family-run business, which means we will always give you the dedicated attention and care you deserve. Whether you require a regular maintenance plan or repair, our team of NATE certified technicians will take the time to find the best solution for you, and the ideal solution will be determined by the condition and age of your cooling unit. If you are deprived of cool air outside the hours of 9-5, our experts will supply you with 24 hour emergency AC repair services. 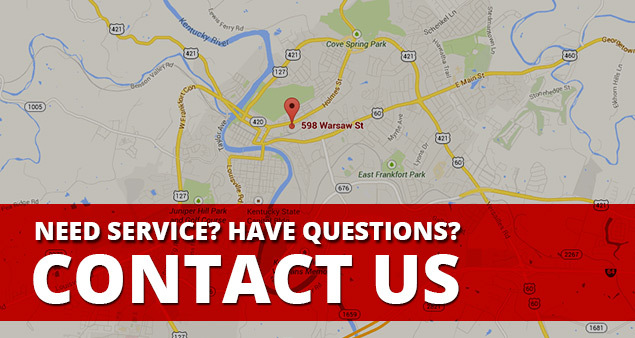 Contact us now to learn more about our AC service in Frankfort KY! Best Cooling Company in Frankfort! Sorg Heating & Cooling is the best when it comes to air conditioner installation in Frankfort Kentucky! Our company will provide you with full-service air conditioning solutions and products for your home, and our NATE certified AC repair techs are the best in the city. Regardless of if you are in need of a maintenance plan to keep your air conditioner operating efficiently and to its maximum capabilities throughout the season, or you think you need repairs or installation, we can help! Each one of our employee’s aim is to make sure your entire heating and cooling system is in proper working order. We also will ensure you have the most comfortable and the cleanest indoor air, as we are indoor air quality specialists. 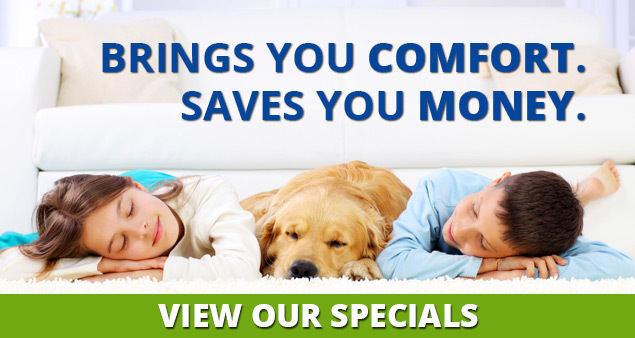 To best serve our customers, we happily offer low prices, because here at Sorg believe that excellent AC care should not cost you an arm and a leg. For more information about our services for Frankfort air conditioning repair and installation, contact us today!